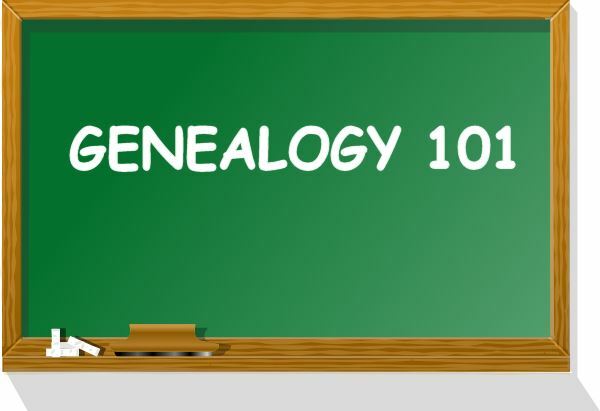 The Tennessee Genealogical Society is pleased to announce a series of seminars designed to explore the various aspects of genealogical records, research skills and processes to advance the joining of generations. This series will begin the evening of Tuesday January 29th at 7:00 p.m. and at the conclusion of the series, there will be two workshops sessions, where participants will be able to schedule a hands-on engagement with one of the series lectures or other experienced researchers from the Society’s membership for individualized assistance with their family research. This seminar series is designed for those new to family research to learn insights and skill building techniques.